If you are not a piano expert yourself, it can be daunting as a parent to find the best electronic piano keyboard for your child. 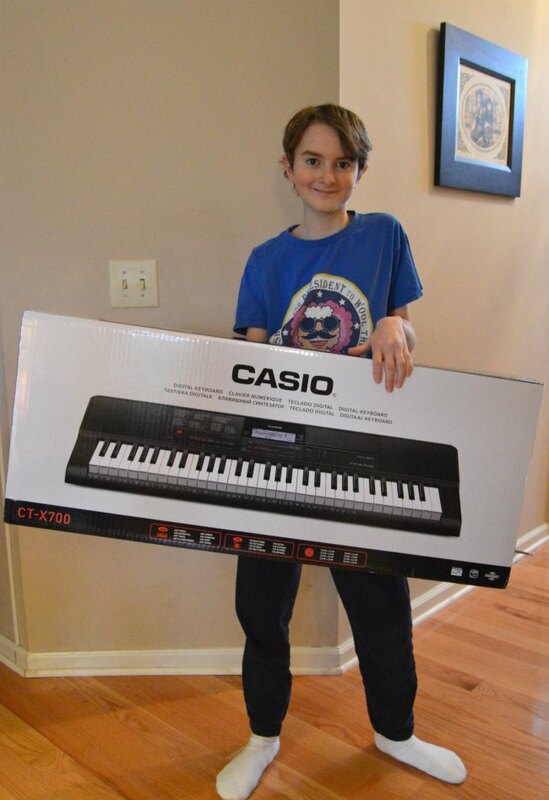 When my son wanted to play piano at 5 years old, I started him off on a cheap small electronic keyboard for kids but he quickly outgrew it. It only had 46 keys. Which leads me to first point- you want to have at least 61 keys. The piano has 88 keys but a 61 key portable keyboard will do the job for most beginning or casual piano players and take up less space. Unless you think your kid will be playing symphonies from Beethoven, the 61 key portable keyboard should be just fine. Some piano keyboard for kids have slim keys. Your child will need the full key size so they can learn to play the piano without having difficulty switching. 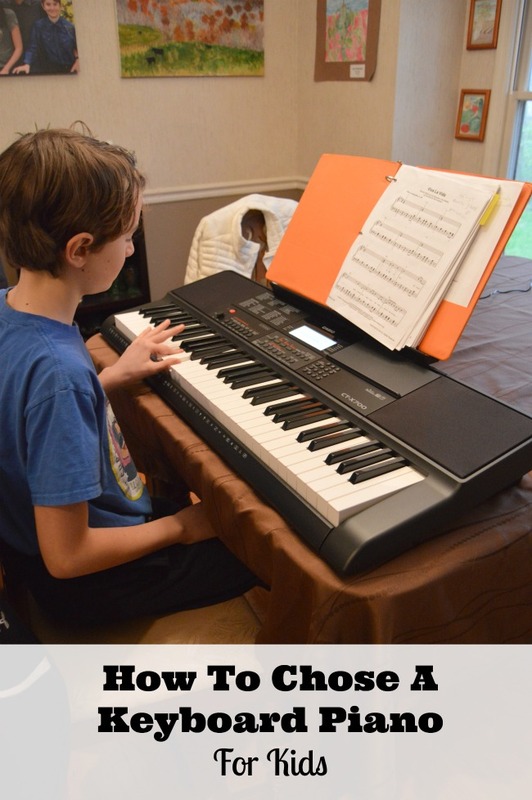 My son practices on his electronic piano keyboard but he does all of his lessons on his teacher’s upright piano. Make sure your electronic piano keyboard has a terminal plug in for a pedal. 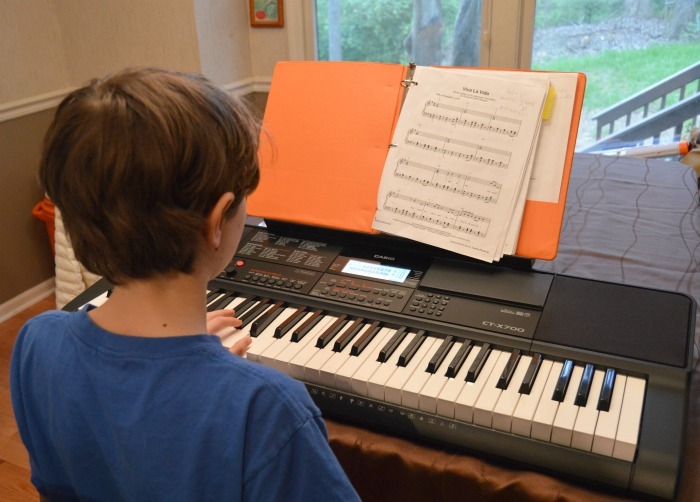 Your piano teacher will want your child to be able to practice with the pedal at home. A touch sensitive keyboard is necessary for your child to be able to practice music dynamics and learn to play fortissimo or piano. In other words, the keys respond to how hard you push them and play louder or softer based on your key touch. Notice I said power sources. 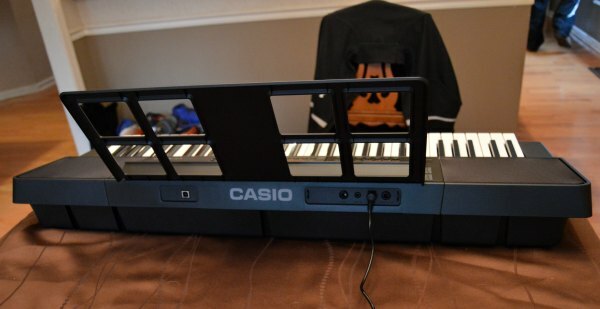 In order for it to truly be valuable as a portable keyboard piano, it is nice to have both a 9.5V DC plug in power supply and a battery operation mode. One thing that is super cool about the Casio CT-X700 keyboard is that is takes 6 x AA batteries which is very easy to have on hand. This makes things so much easier. Such a simple feature but a built in music stand actually can cut down on frustration in a major way so that the pages are there and easy to turn. A stand that can hold a music binder or a tablet is a must. Good quality speakers make a big difference in how the instrument sounds. Good sound makes playing more fun and that makes it more likely that your child will practice music and you will enjoy listening! Not necessary but very convenient so you don’t have to buy a separate one or download an app. You want a built in metronome that plays simultaneously with the rhythm. I think that music makes a big difference and it is something to be nurtured and praised. 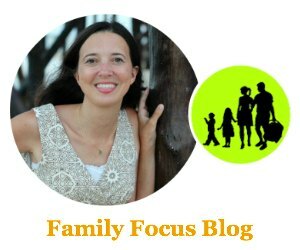 There are many ways that music can benefit children but I know that it gives my son a sense of confidence. Once I heard his friend ask him, “Why do you play the piano anyway?” He responded without a moment’s hesitation, “Because I am good at it.” What a gift we have given him and what a gift he gives us each times he plays. Open to residents of the USA, 18+. Email entered into the widget will be kept private. Winners announced above in the widget on April 30, 2018. Winner will be selected randomly. I will notify by email and winner must respond within 4 days or the prize will be forfeited and alternate winner will be chosen. Are you considering piano lessons for your child? 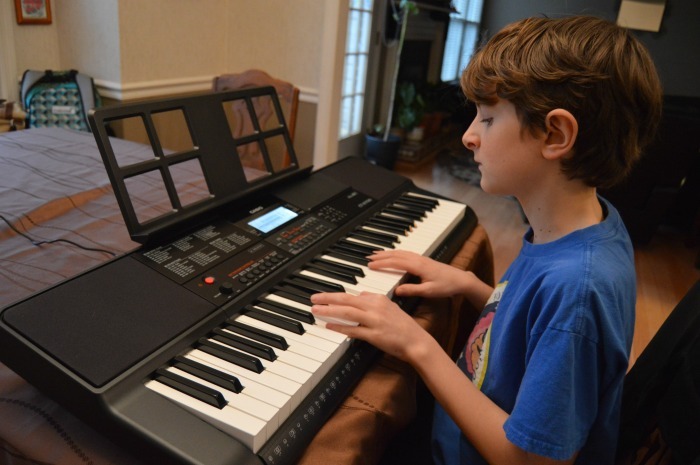 Are you looking for a good electronic piano keyboard for kids? I hope my tips help you find a keyboard that will last your child for years. I’d love one of these! I had an older modell several years ago and I had such fun playing it.